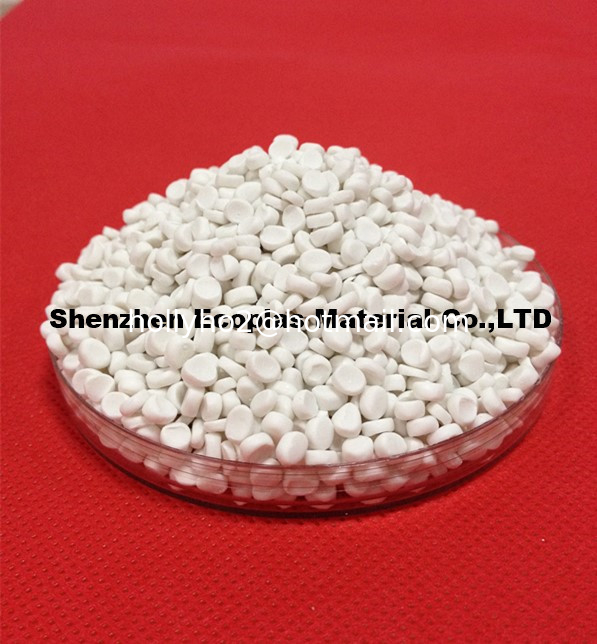 Calcium Carbonate Filler Masterbatch is well known as plastic products cost saver. Its application range is very wide, including Plastic Film, Injection, Pipe, Extrusion Products, etc. Since filler masterbatch is used to replace certain proportion of raw material like HDPE, LDPE, PP, ETC, while its price is much less than raw material's, especially the virgin new material's, Filler Masterbatch reduces cost a lot. Shenzhen Ecoplas Masterial Co., Ltd provides different grades of filler to meet all kinds of plastic products' demand. The quality is stable and received customer's satisfaction.